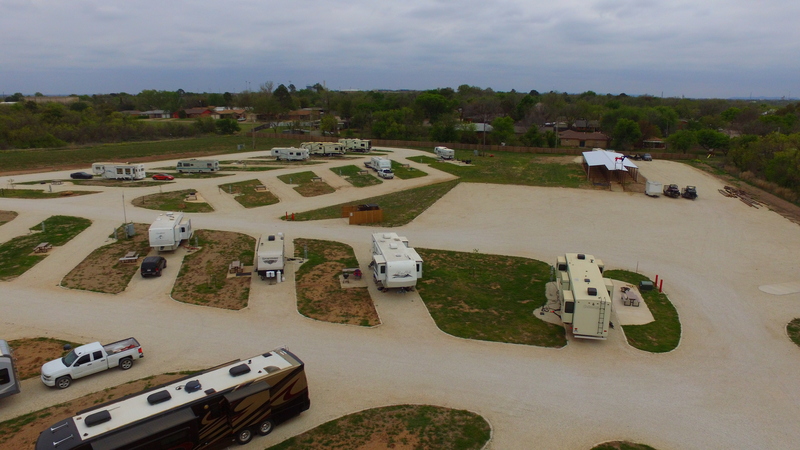 Whistle Stop RV Resort, in Abilene, is Central Texas’ newest and finest RV destination. 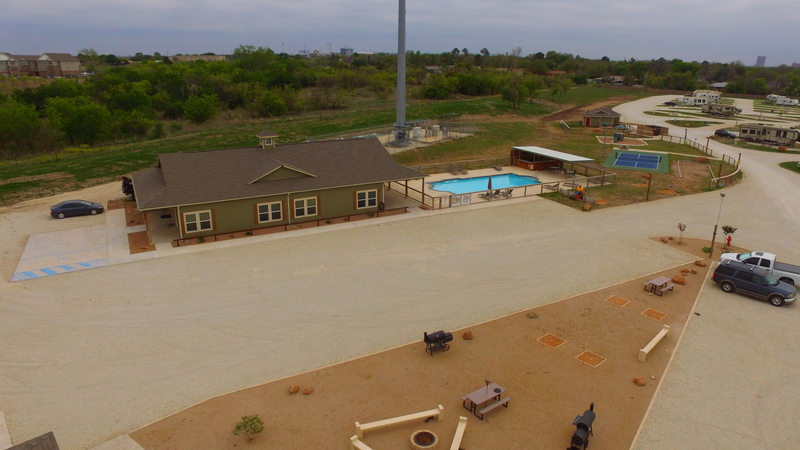 Our guests can enjoy a full service convenience store, a beautiful covered pavilion, a pool, a large clubhouse with full kitchen, and much, much more. 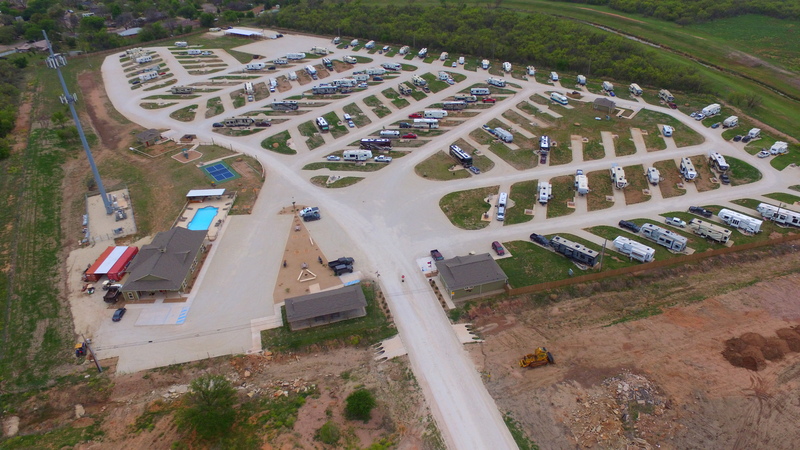 We strive to be one of the safest, most family-friendly RV parks in the area, and we hope to see you soon! 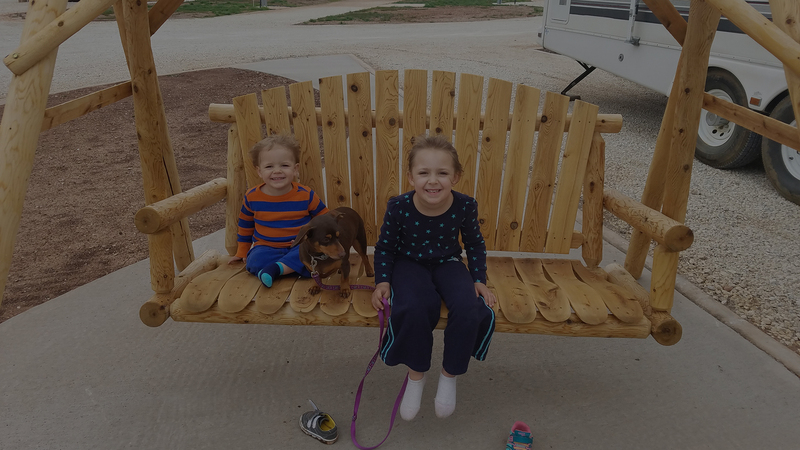 Please continue to check our website and Facebook pages for updates! 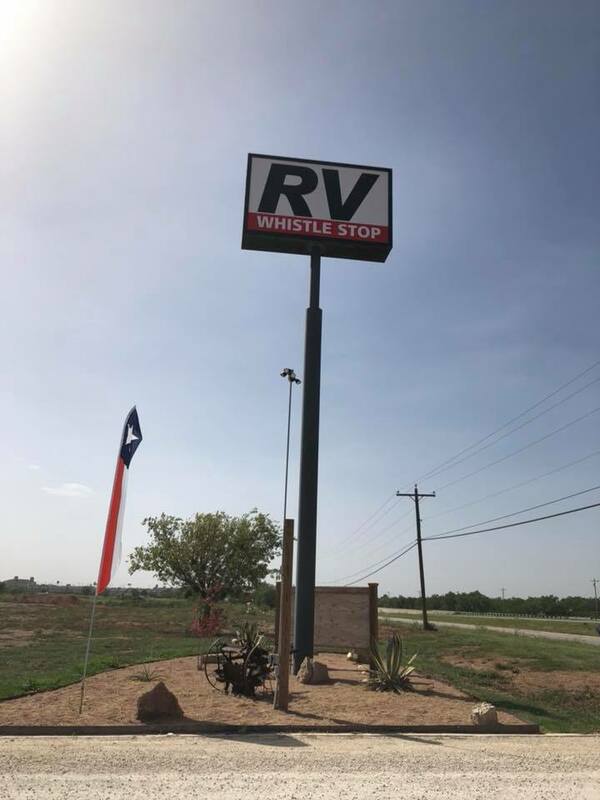 ©2019 Whistle Stop RV Resort | Site by: KR Designs Co.